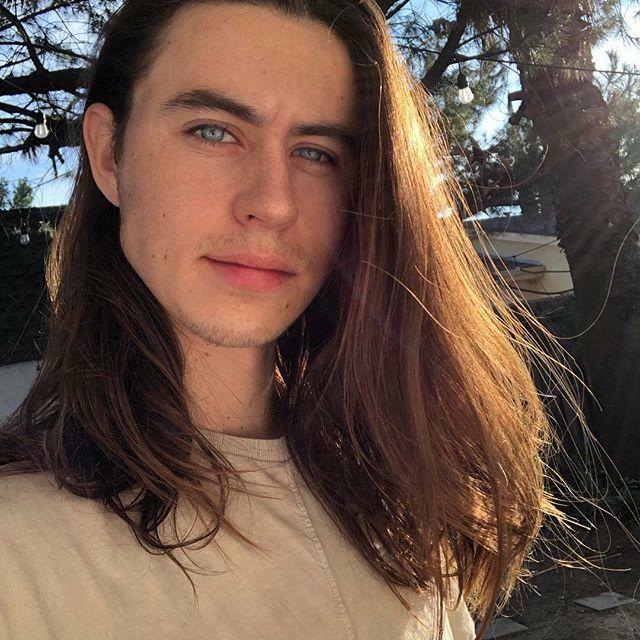 Nash Grier is an American social media personality. He was born on December 28, 1997 (age 21) Greensboro, North Carolina, United States. He became famous after sharing his videos on Vine. His father name is Chad Grier and mother name is Elizabeth Floyd. Other than this he is also active on Instagram. 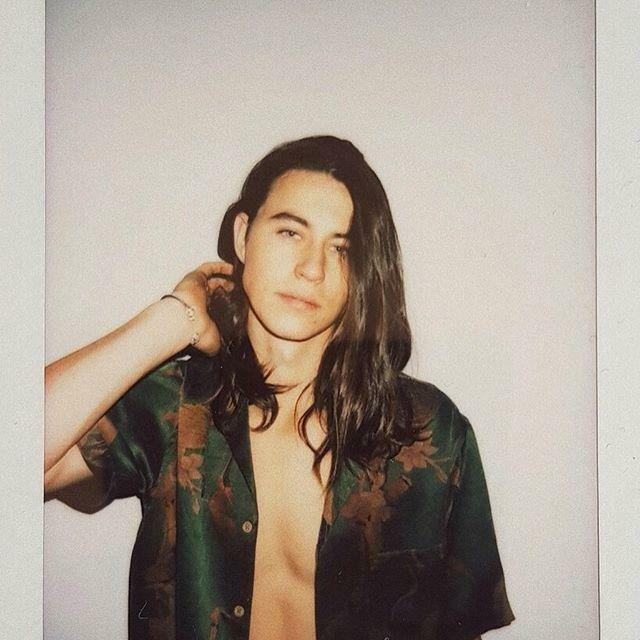 Nash has more than 9.9 million followers on Instagram as of Jan 2019. Nash has two brothers Will Grier and Hayes Grier. 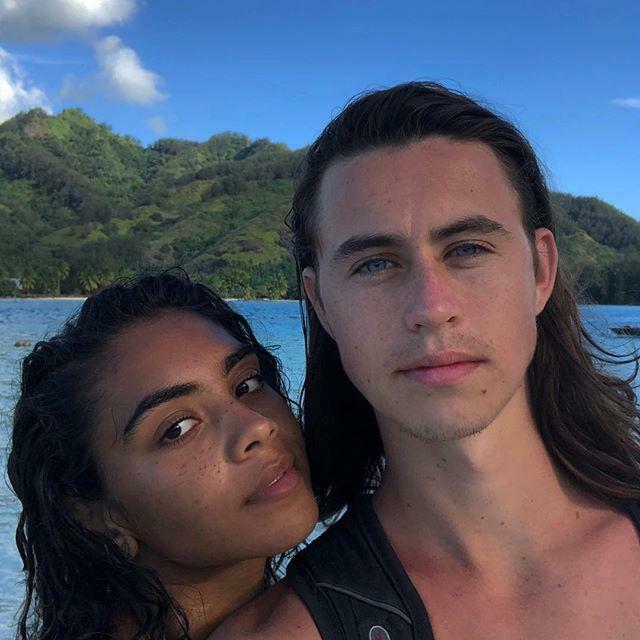 Nash was in a relationship with Anastasia Karanikolaou & Lauren Giraldo in the past. Currently, he is dating Taylor Giavasis, who is also an Instagram star. He started his YouTube channel in the year 2013. In 2015, He became one of the 30 most influential people on the internet according to Time Magazine. 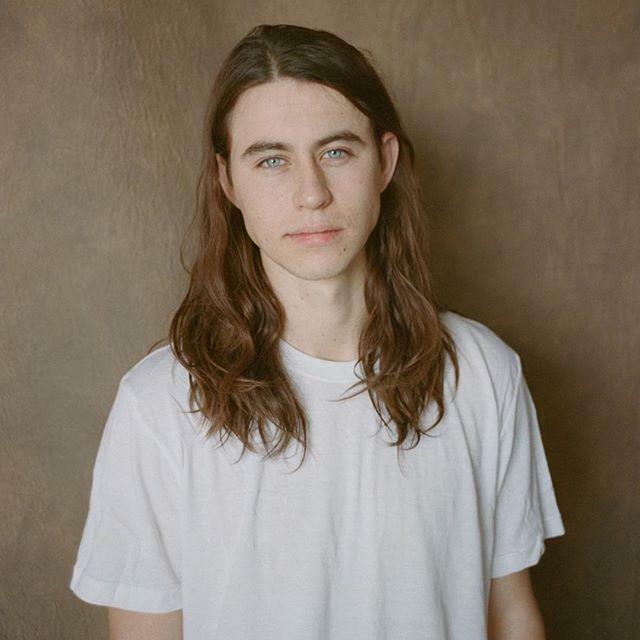 He also collaborated with Carter Reynolds, Jack Gilinsky, and Jerome Jarre. He was born on December 28, 1997 (age 21) Greensboro, North Carolina, United States. His father name is Chad Grier and mother name is Elizabeth Floyd. Nash Grier has two brothers Will Grier and Hayes Grier. 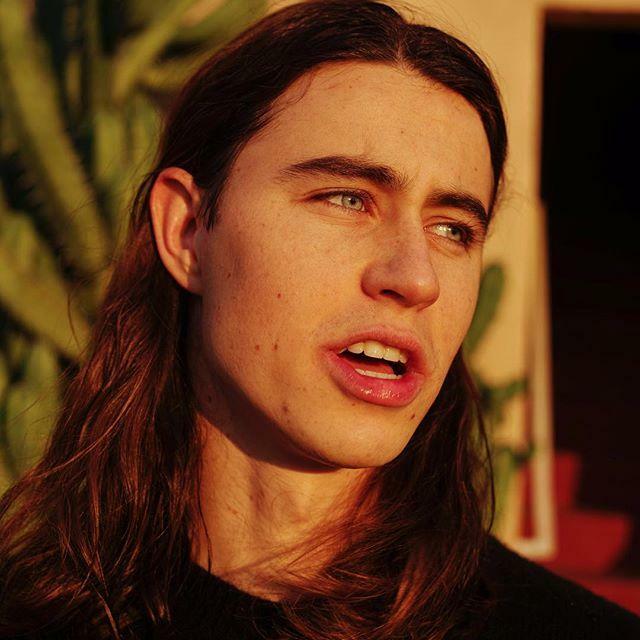 Nash has more than 9.9 million followers on Instagram as of Jan 2019. He has a net worth of around $3 million.